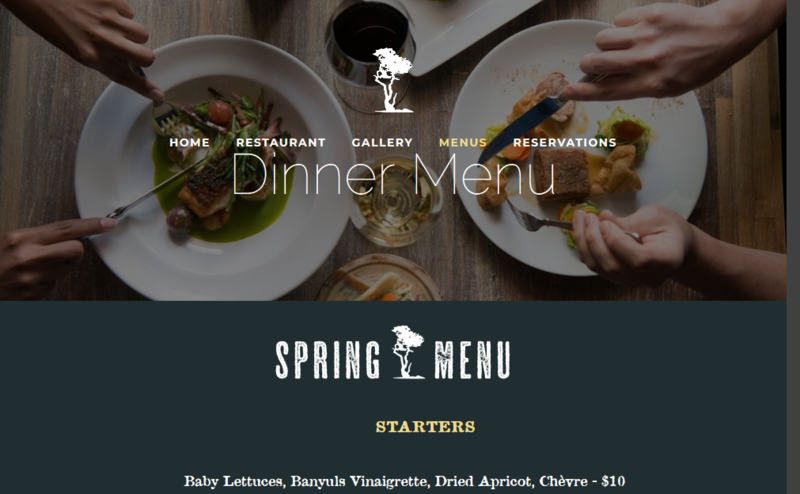 Spring Plants are now available…!!! Finest selection of plants for Santa Fe and north-central New Mexico…! Santa Fe Waldorf School, call 505-983-9727 for more information and directions. in Santa Fe is finally Open! 3:00 pm ’til 9:00 pm Wednesday thru Saturday evenings. for more information or reservations. 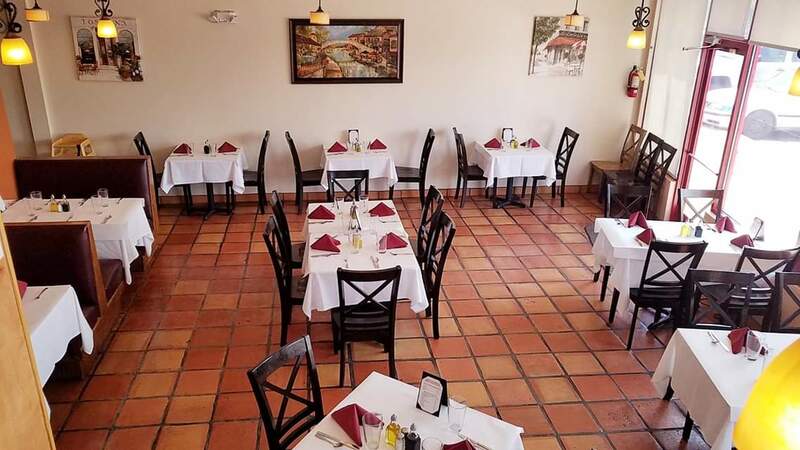 Inside Café Grazie on Zafarano, next to Domino’s Pizza and near Target and Albertson’s stores. Divine Dental – Extractions and Tooth Replacement Solutions: 505-471-7000 in Santa Fe or 505-454-8483 in Las Vegas, NM. Santa Fe Business Incubator has helped launch more than 165 businesses over the years and is a successful, impactful not-for-profit that’s helping our state’s economy. This year they are celebrating 20 years in business! Celebrations will start off with a lunch event and later this year Santa Fe Business Incubator will present some special seminars and workshops with guest experts and authors. at MarieL@SFBI.net, or visit the website at SFBI.net. Natural burial is full body burial in the earth without embalming chemicals, in a container made of natural, biodegradable materials (a shroud or a casket), with no outer container (burial vault or grave liner) and marked, if at all, by a local natural stone (uncut and unpolished). Indigenous populations in New Mexico and throughout the United States, as well as most cultures and religions around the world, have followed natural burial practices for centuries. Prior to the Civil War and the development of embalming, natural burial was the norm in America. This right continues to be assured for all people in New Mexico. The terms natural or green are often used interchangeably. Green burial emphasizes the environmental impact, while natural burial emphasizes the more personal and human aspect. Natural burial is a deliberate choice and makes new life out of old life. There is a lot of nourishing matter in our flesh and bones, so burying naturally, instead of sequestering in a sealed casket and vault, or cremating, which uses large amounts of fossil fuels, makes human and environmental sense. Berardinelli Family Funeral Services has teamed up with La Puerta Natural Burial Ground to offer special pricing on an environmentally sound, kinder, gentler burial option. La Puerta is a 40-acre private, serene, conservation burial site at the base of the Manzano Mountains, fully certified by the national non-profit Green Burial Council. Experience the Berardinelli difference, a family funeral service committed to offering respectful, environmentally safe burial options to all of New Mexico. 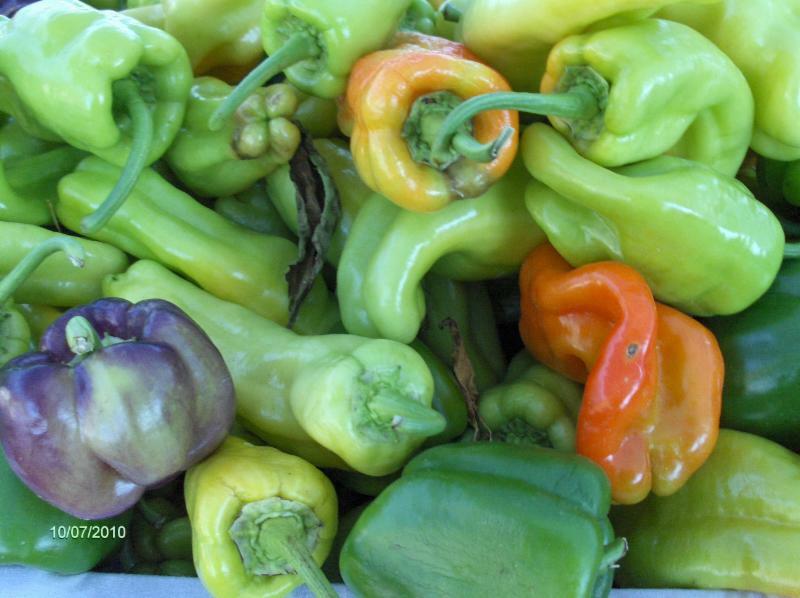 EBT and Double Up Food Bucks at LOS ALAMOS FARMERS’ MARKET…! There are a number of programs that are accepted at Los Alamos Farmers Market. WIC, DUFB, Senior Checks, if you have any questions about how to use or what they are please feel free to ask me. My name is Cindy Talamantes <talacook@windstream.net> and I’m usually in the information booth. These programs are available year round…! The Sandoval County Cooperative Extension Service Master Gardeners are ready to take calls on any gardening questions: when and what to plant; pest and disease problems; fruits, landscape, and vegetable plants that thrive our hot arid climate. “Gardening in the high desert southwest can be a challenge. The Master Gardeners are willing to offer advice and guidance to make your growing season successful,” said Agriculture Agent/Extension Master Gardener Coordinator Lynda Garvin. 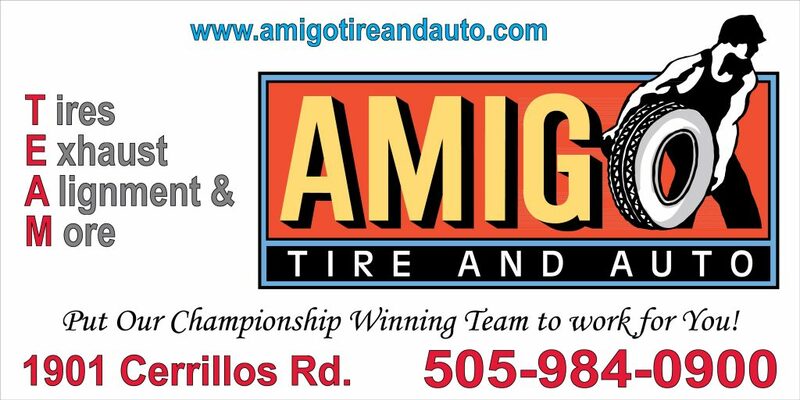 Call 505-867-2582 (Hours Tuesday through Thursday 9 AM to Noon and 1:30 PM to 4:30 PM). 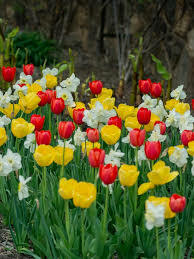 Master Gardeners also offer an email hotline option at: scmghotline@gmail.com. Both hotlines are free of charge. Brief Food Review: State Capital Kitchen, 500 Sandoval Street, Santa Fe, NM, 87501 — Ph: 505-467-8237 — Em: scksantafe@yahoo.com — Open: Wednesday thru Sunday evenings. At State Capital Kitchen, Chef Mark Connell is always happy to prepare a Vegetarian or Vegan Entreé, and in doing so he creates “true masterpieces of consumable art…!” Be prepared to take some time at State Capital Kitchen, as the pieces of this artist’s pallet are served one at a time, but it is well worth every minute you will pass there, as well as the reasonable price considering the effort spent creating each piece of this largely locally-sourced delicious food! 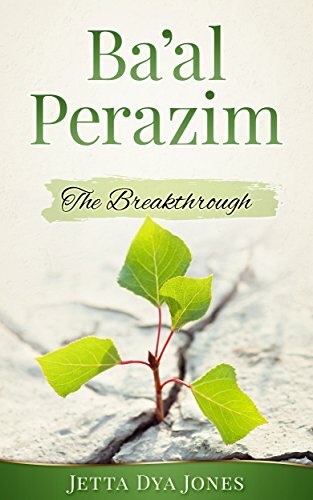 Jetta Dya Jones introduces her first book, “Ba’al Perazim: The Breakthrough”. The thought provoking messages come at a time when a total eclipse of sanity, heart exploration, and common sense are needed to preserve American democracy and give our children a fighting chance.